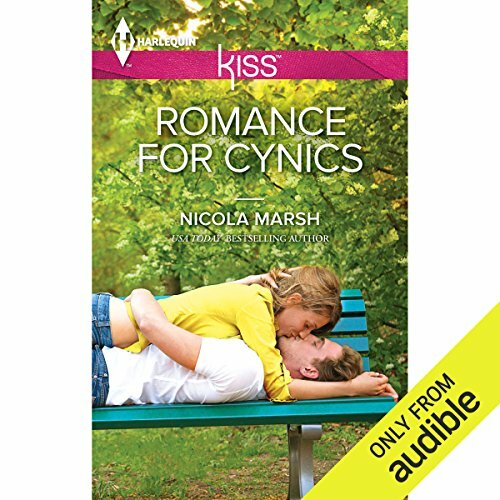 USA TODAY bestselling & multi-award winning author Nicola Marsh writes feel-good fiction with a twist! She has published 68 books with Harlequin, Amazon and indie, and sold over 8 million copies worldwide. 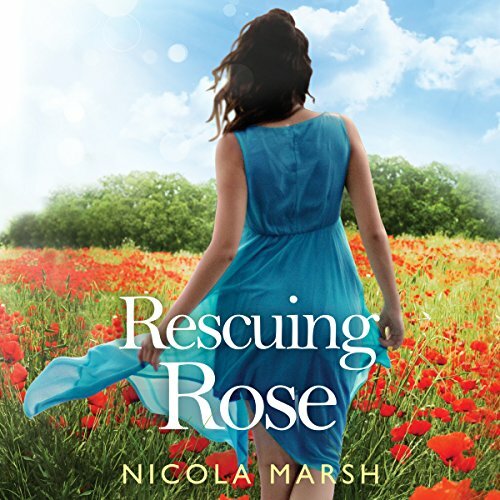 She currently writes women's fiction/rural romance for Harper Collins Australia Mira imprint, emotional domestic suspense for Bookouture and contemporary romance for Harlequin Dare. Her first mainstream contemporary romance, BUSTED IN BOLLYWOOD released to rave reviews, including a nomination for RWA's RBY, Romantic Book of the Year. Her first indie-pubbed contemporary romance CRAZY LOVE is an Amazon and Barnes & Noble bestseller, and was nominated for an ARRA award. 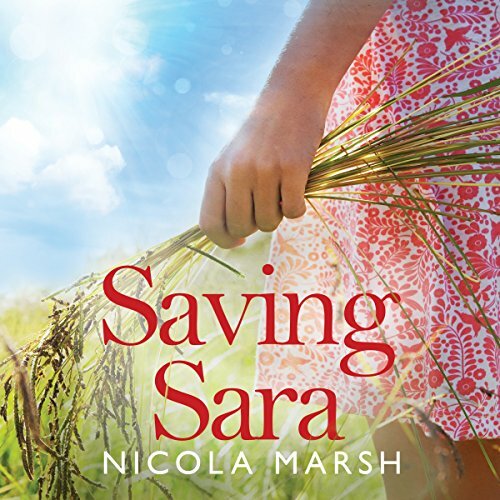 Her women's fiction novel SAVING SARA with Lake Union hit the #1 kindle romance spot on Amazon UK. Her young adult fantasy SCION OF THE SUN won a National Readers' Choice Award for Best YA novel. 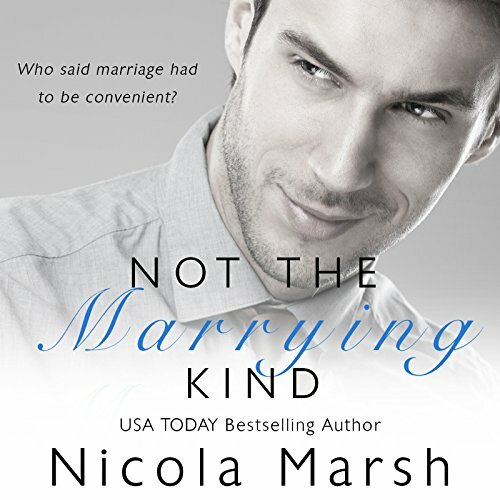 She's also a Waldenbooks, Bookscan and Barnes & Noble bestseller, a RBY and National Readers' Choice Award winner, is a multiple finalist for awards including the Romantic Times Reviewers' Choice Award, HOLT Medallion, Booksellers' Best, Golden Quill, Laurel Wreath, More than Magic and has won several CataRomance Reviewers' Choice Awards. A physiotherapist for 13 years, she now adores writing full time, raising her two dashing young heroes, sharing fine food with family and friends, barracking loudly for her beloved North Melbourne Kangaroos footy team, and her favourite, curling up with a good book!